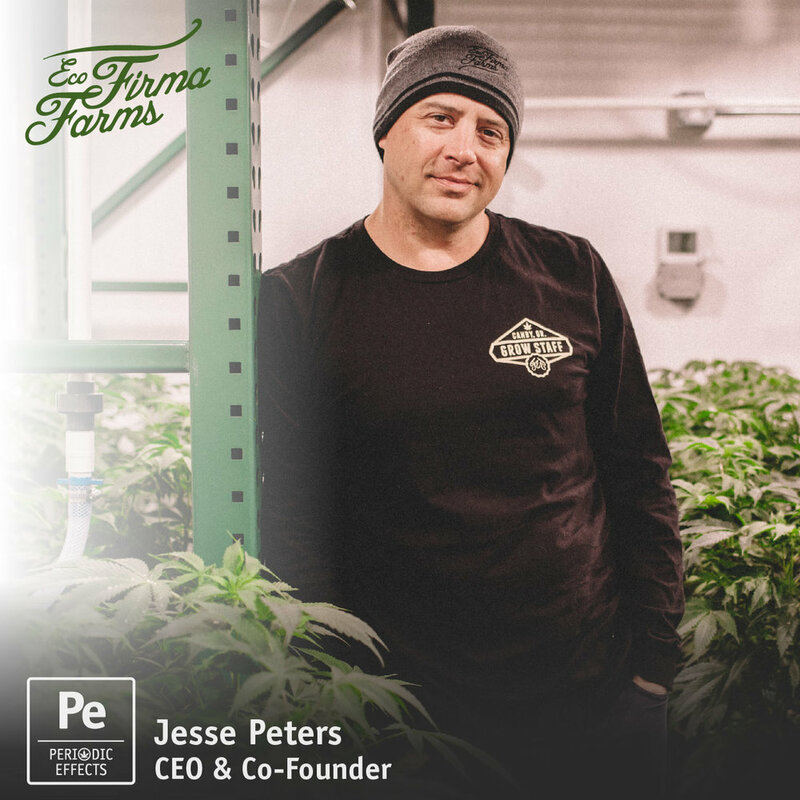 Inspiring talk with Jesse Peters, CEO and Co-Founder of Eco Firma Farms, an Oregon rec producer. Discussing what it takes to not only survive, but thrive, in the cannabis industry with advice to differentiate your business and stand out in a crowded market. JOB OPPORTUNITY: Eco Firma Farms is hiring, discussed in the episode. Connect with Phylos Bioscience for mapping the Cannabis Genome.